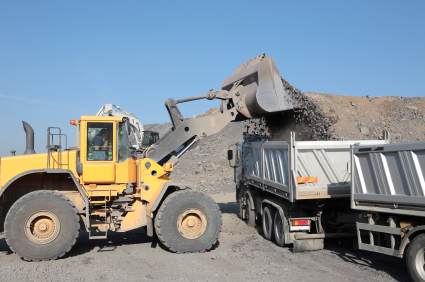 East Thames Aggregates offer a lot more than just supplying aggregate products. We also offer a Muck Away service, a Haulage Only service and also a Horse Manege Design service. See below for more details on the many different services ETA Ltd offer. 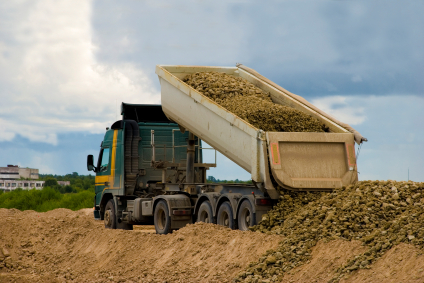 East Thames Aggregates deliver materials from as little as 1 tonne up to full loads of 20 to 28 tonnes throughout mainland UK. 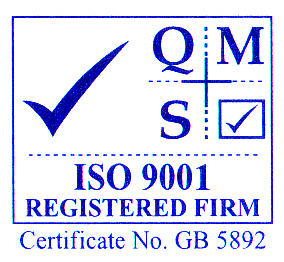 We are an ISO 9001 registered company and have over 30 years of experience of supplying, sourcing and providing advice on a wide range of aggregates and associated materials within it's organisation. 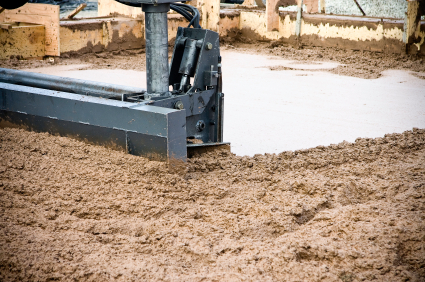 We supply a range of aggregates and cementitious materials for CSC Scrdeeding on a national basis and have dealt with Screed Force since being incorporated in 1990. 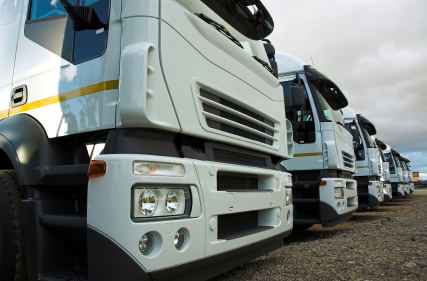 Our sub contract haulier fleet is available to carry out muck away for, inert, non - hazardous and special waste. In addition to all this our 4, 6 and 8 wheel tippers are available for haulage only and day works. We are able to price your enquiry for muck away, rubbish away e.t.c. using tipper vehicles and grab lorries. Relevant documentation and soil analysis must be available so as your enquiry can be priced according to which waste facility can accept the waste. Our entire tipper fleet is available for both one off deliveries and day works. Our 4 wheelers can get into most sites where access may be a problem for larger vehicles. 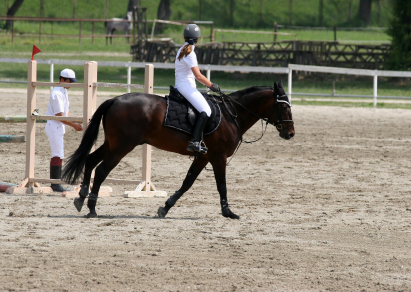 We supply most materials for horse arenas and can offer design services for both indoor and outdoor manege's or turnout paddocks. Schematic drawings and build design services are available. This includes what materials are available in the local area be it natural occurring aggregates or recycled materials to achieve a cost effective build. We have supplied many arenas throughout the South East with Silica Sand, Rubber Chip, Geo-Membranes and various fill and drainage aggregates - and we can also supply materials nationally. ETA Ltd supply products and services wherever they are needed. Here are just a few examples of just some of the type of application in which we become routinely involved. Garden & Decorative Hard Landscaping - We supplied Bluewater ( KENT) with rounded cobbles & small boulders and the London Business School (Regents Park) with coloured pebbles. Sewage and Water Filtration Works - We have supplied 60-40mm slag to a sewage works in South London and 20mm LECA for a swimming pool filtration unit in Essex. We regularly supply a number of small landscapers with various decorative aggregates, topsoil, farmyard and manure, slate and bark mulches. We have supplied Harlow and Rye-House dog tracks with Silica Sand as well as a number of loads of 'Cragg' into Hyde Hall for the Horse Gallops.